​‘In Memory’ of some of our town’s people who will be sadly missed, but who’s family and friend's generous donations will help to make our dog park a reality. We invite you to join us on the Founder’s Wall. Have your name engraved on a plaque showcased at the entrance to the dog park! We will discuss your requirements as the build begins. ​Have your family's name, company, or pet's name engraved on a beautiful stand alone bench to be placed at the dog park. ​Have your family's name, company, or pet's name engraved on a a section of a bench that will wrap around a tree within the dog park. All amounts welcome, no donation is too big or too small. 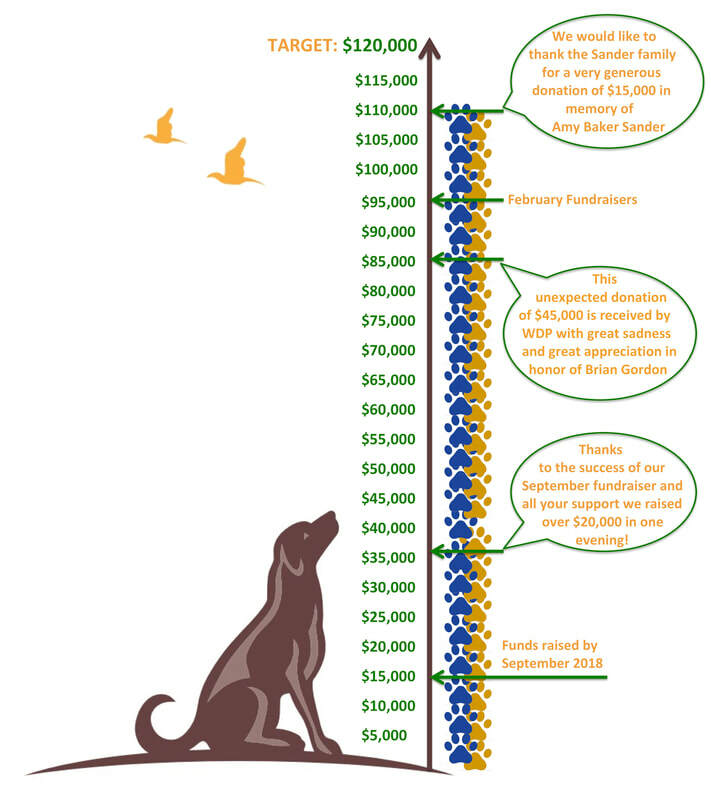 For larger donations, please email us at woof@westondogpark.org to discuss. From concept to approvals, Weston Dog Park would not be on it’s way to becoming a reality without your support. Thank you for sharing this journey with us! The only thing left now is the fun part.... Let’s get it built! This is only the start of our fundraising, stay tuned for more opportunities to donate in the coming months. We would like to share some pictures of the kind of park we are planning here in Weston. We will be utilizing the wooded areas, with some simple fencing to keep the dogs contained and natural pathways through the trees. These pictures are of existing parks that we are basing our plans upon, just to give you an idea of how wonderful this space will be once completed. Our tax ID # is 81-1789332.